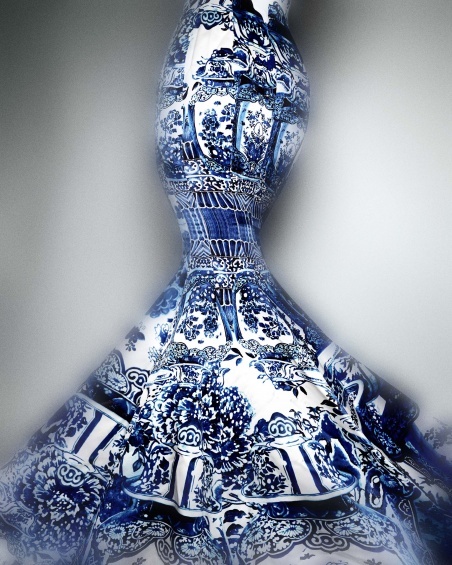 Join Gary Carrion-Murayari, Kraus Family Curator, for a tour of the Metropolitan Museum of Art’s Costume Institute and the exhibition “China: Through the Looking Glass” with the Met’s Andrew Bolton, Curator, and Sarah Scaturro, Head Conservator. Space is extremely limited, and attendance will be accommodated on a first-come, first-served basis. RSVP to membership@newmuseum.org or 212.219.1222 ×234.